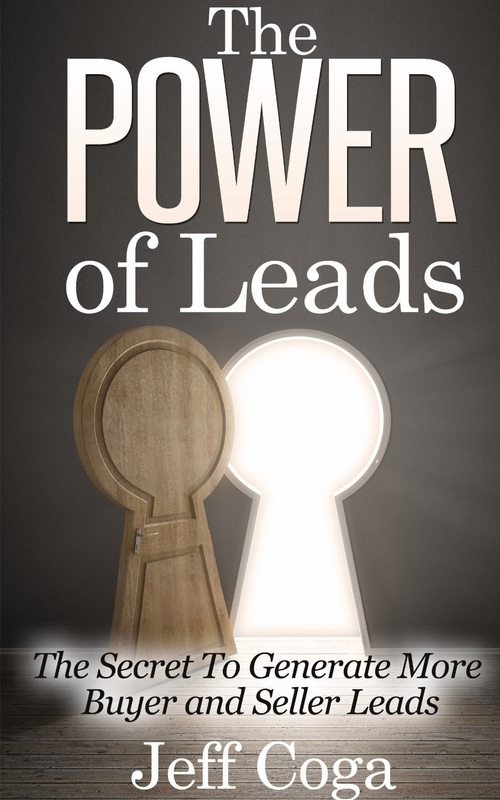 Jeff Coga's "The POWER of Leads - The Secret to Generate More Buyer and Seller Leads" is a must-read book for anyone interested in selling real estate. The book details everything you need to know about buying and selling property in a way that maximizes profits and minimizes effort. The book is written in an extremely practical manner, outlining each step of buying and selling property. One of the book's strengths is it is concise -- there is no unnecessary information to waste your time. The book is also laid out in a way that is easy to follow, with helpful bold and highlighted typefaces. The book is very specific in the areas it needs to be, such as marketing. The book covers how to use everything from flyers to business cards and everything in between. It even lists specific websites for purchasing bandit signs. For anyone looking to make money with real estate, "The POWER of Leads" is absolutely essential reading.